At a time when well-known AI scientist Andrew Ng had just launched two important AI companies — Landing.ai and Deeplearning.ai, the latter offers online courses in machine learning, the tech world was abuzz with news about a bigger offering from Ng which would help him build startups from scratch. Ng, renowned academician and former Baidu and Google Brain chief now gets to reinvent himself as an investor and an AI strategist. Needless to say, Ng gained significant traction in revenue generation, fundraising, and even hiring for his new $175 million fund. This news comes at a time when tech giants are heavily investing in AI startups at breakneck speed to stay abreast of AI developments. According to a report by CBInsight, over 250 private companies using AI algorithms across different verticals have been acquired since 2012, with 37 acquisitions taking place in the first quarter of 2017 itself. And when these tech companies are not poaching AI talents with huge compensation packages, they’re on the lookout for AI startups suitable for acquisition. In the burgeoning market, demand for AI solutions has drawn attention of both traditional and non-traditional tech providers such as Intel. Even though the core strategic approach of each tech giant differs considerably, one strategy is shared — investing in and acquiring startups. The attention tech giants have bestowed on AI reflects highly on the flourishing early stage AI ecosystem. 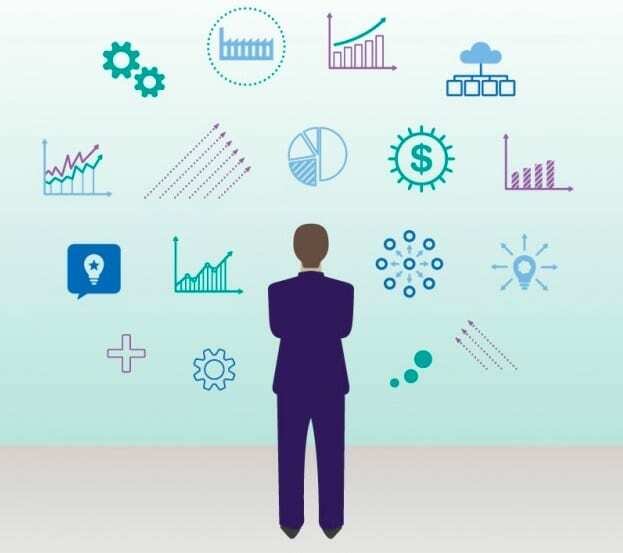 In terms of product offering, investors agree that even though the tech behind most of today’s commercial AI offerings is impressive, there’s need for more besides an intelligent software for a great go-to-market strategy. When it comes to deploying AI systems for customer organizations, startups don’t just have to understand the business requirement but need to provide an exceptional workflow architecture, customer-centric solution design and a measurable impact as well. According to PwC and CB Insights, in 2017 itself there were 444 deals completed (+6% YoY) with more than $5B in capital deployed (+28% YoY). Several VC funds have stood up from corporate and institutional interest in the space. Notable funds that raised money in 2017 are Baidu Ventures ($200M), Basis Set Ventures ($136M), Google’s Gradient Ventures (Google balance sheet), Toyota AI Ventures ($100M), and Zetta Venture Partners II ($125M). The most interesting feature is that Ng’s AI Fund will function less like a traditional VC fund, and more like a source of capital for teams (including the recently launched Landing.ai company that aims to transform the manufacturing industry). According to Ng, most enterprises are still figuring out how to use AI. “The technology is still complex, and few teams understand AI well enough to implement it effectively. Outside the IT industry, almost no companies have enough access to AI talent,” he noted in his post. AI Funds sounds like a great idea because in the startup ecosystem where good ideas abound, there isn’t a lot of evidence on what makes a successful AI startup. Ng, a successful AI technologist can help budding startups find their bearings and position them uniquely to attract even more funds. Unlike an investment fund, geared at startups, Ng’s AI Fund, will have the advantage of selecting and monitoring AI-based solutions –those that will work and scale and those that won’t. 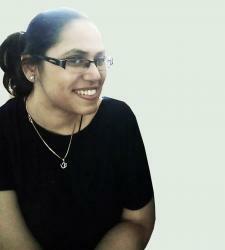 It will also help startups iterate on ideas without getting distracted by fundraising concerns. 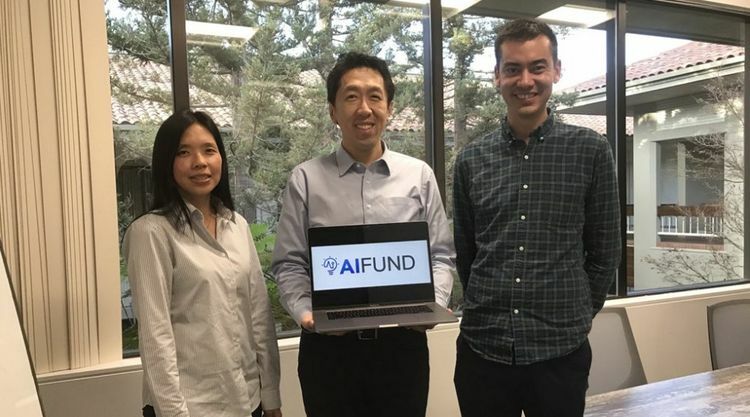 In other words, his AI Fund sounds like a test bed for startups wherein Ng will help test ideas, form teams, set the businesses up and make them ready for other VCs to then invest further in. 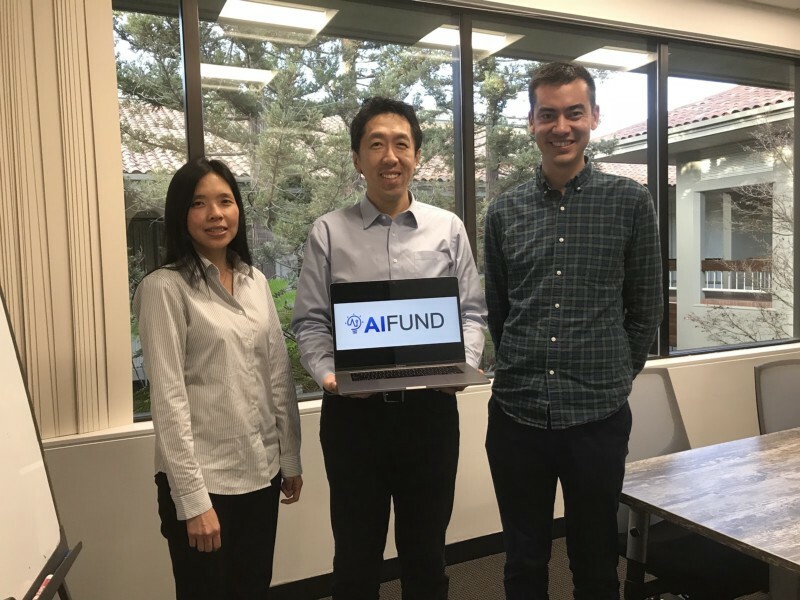 There is one business model already underway with Landing.ai, funded by AI Fund. The startup is in the process of developing a wide range of AI transformation programs, from the introduction of new technologies, to reshaping organizational structure, to employee training and more, the world’s most respected AI scientist shared in his post. Experts also cite that the newly formed AI Fund is a definitive step toward the goal of building a supportive ecosystem for AI opportunities, companies and products. If the AI space is flush with capital, why aren’t there so many investors? In an earlier interview, Ng conceded that raising the fund for his new venture was relatively painless, even though there aren’t many investment vehicles. If you look around the world, there are only some investors to really build AI businesses, he said reportedly. So, the well-known AI scientist wants to develop a repeatable process to find and initiate new AI opportunities. In our perspective, Ng wants to beat out a standardize model to build AI startups and get them up and running. According to our perspective, Ng envisions an era where AI will become ubiquitous and machine learning will be embedded in every product. Here’s why Ng’s model would be successful. Well for one, AI startups are known for having ideas that exist only in glitzy powerpoint presentations and there is little talent, in terms of AI strategists who can help these companies scale and attract further investment. So even though there is a high VC interest, there is no go-to-market strategy for full scale deployment of these solutions. 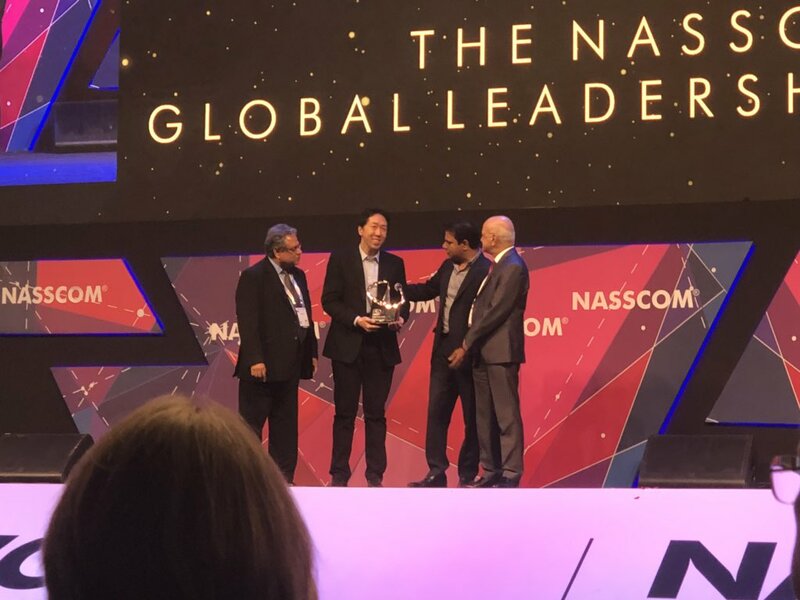 Can Andrew Ng’s Collaboration With The Indian Govt Open Doors For An AI-Led Economy?